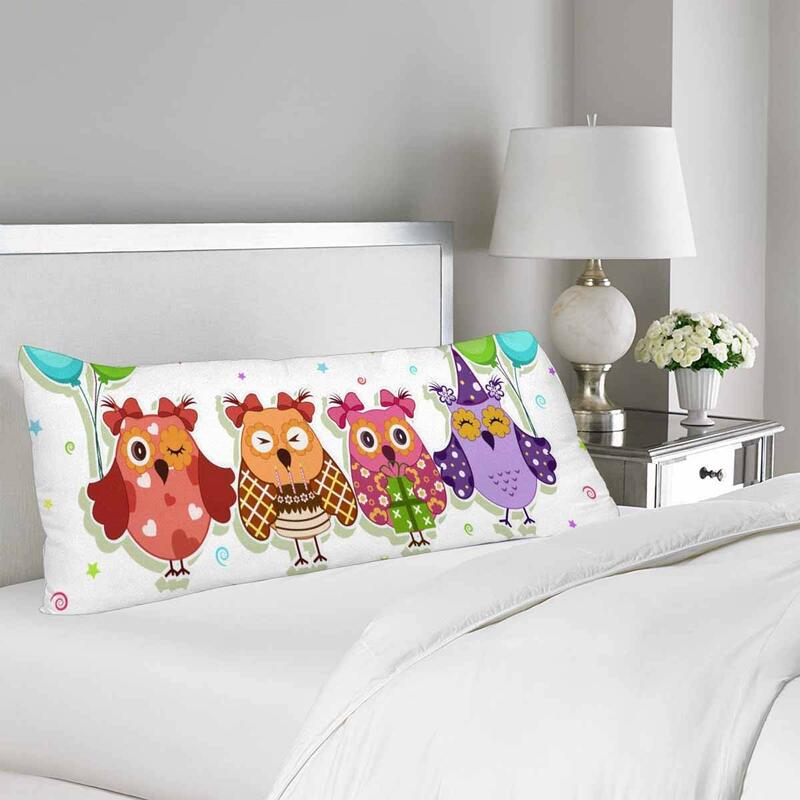 Size: 20x60 Inches ,Two Sides Printed .The pillow cover has an invisible zipper closure. Does not include the pillow inner.Durable and environmentally friendly Material. Safe to machine wash.Custom designed pillowcase ,add a touch of elegance to your home decor with decorative throw pillows. • The pillow cover has an invisible zipper closure. Does not include the pillow inner. • Custom designed pillowcase ,add a touch of elegance to your home decor with decorative throw pillows. • Size: 20x60 Inches ,Two Sides Printed . • Durable and environmentally friendly Material. Safe to machine wash.